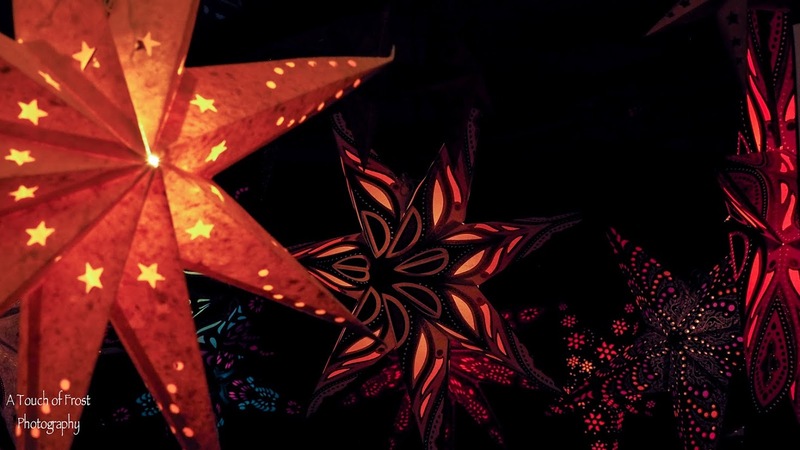 Well it's late Christmas Day, and I eaten a big dinner, and polished off a few chocolates, and my thoughts are turning to 2017, and what may happen. 2016, has on the whole been a very disappointing one; especially with all the famous people that have died this year. Only yesterday Rick Parfitt from Status Quo has passed on. And I'm not sure how Carrie Fisher is doing. I'll keep clear of politics, both here and across the world. But the signs haven't been good. So what about next year? Looking through my photographic archive of what to put on, I thought about holidays. We did have a very good one this year, when we went on a little road trip around Cornwall. But I cam across the photos I took in Florence, when we went on a tour of Tuscany during the autumn of 2015. 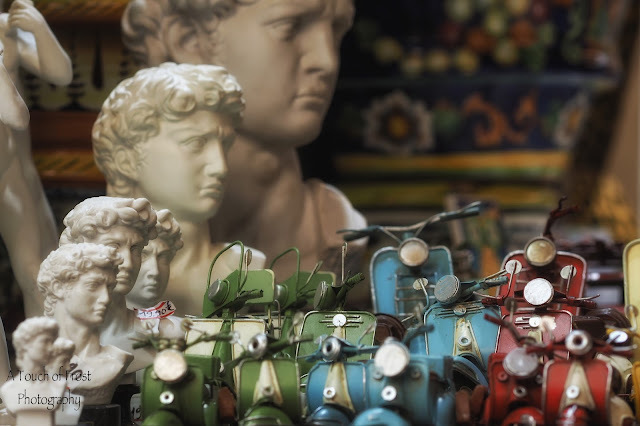 So here's a bit of a still life that I took at one of the many tourist shops, of two things you see a lot there, statues from Roman history and Vespa scooters. I have no idea as to where we will be going for a holiday during 2017. It will be great to see some more of both Italy and Cornwall. But then there's so many other places that we haven't seen yet; both here and abroad. Time to get some brochures and get booking.